We are a leading Wholesale Trader of raw cashew processing machine and automatic cashew peeling machine from Ahmedabad, India. We are leading and prominent Manufacturer and Supplier of Raw cashew processing machine. 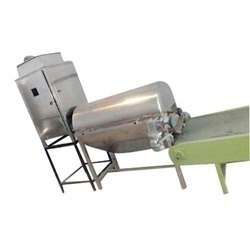 We are Leading manufacturers of Automatic cashew peeling machine.